Ready to sell your tender? Listing on Nautical Ventures gives you maximum exposure with minimal hassle. Would it be an accessory to help you get the most enjoyment from your yacht? Do you have limited space or a yacht garage requiring specific tender specifications? Do you want a tender that is big enough to serve as a dive boat? Are you looking for basic ship-to-shore transport, or would you prefer something the kids can ski behind? 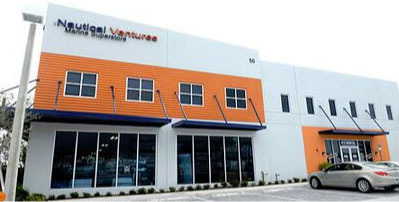 Nautical Ventures is one of the largest retailers and distributors of tenders in the world, and has been for over 30 years. We are experts in providing you with the perfect tender to meet your specific needs. And we can ship it to you anywhere in the world! Let us help you find your idea of a perfect tender.